NASA Climate Kids demystifies the “Big Questions” about global climate change. 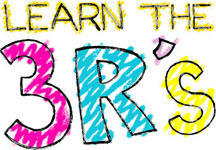 The site offers colorful illustrations, humor, interactivity and games. As a top predator in the world’s oceans, sharks deserve our cautious respect. However, the fear they instill among swimmers is disproportionate to the actual number of negative encounters. Sharks prefer other prey. Attacks on humans are usually a case of mistaken identity. Looking for special dates on the NASA calendar? 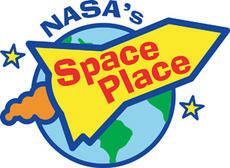 To play a collection of games including word puzzles, scrambled pictures, crazy quizzes and more, click the link below to NASA's Space Place! Lake Panasoffkee Elementary School held their annual Osprey Field Day and Accelerated Reader Picnic. The event included a variety of games, fun and a picnic lunch for students who worked in the Accelerated Reader program. Images from the event are seen in the slide show and video clips below.